Phil Clarke has 35 years’ experience in training, employment, industrial relations and education with the Commonwealth, Queensland, Victorian and NSW governments. 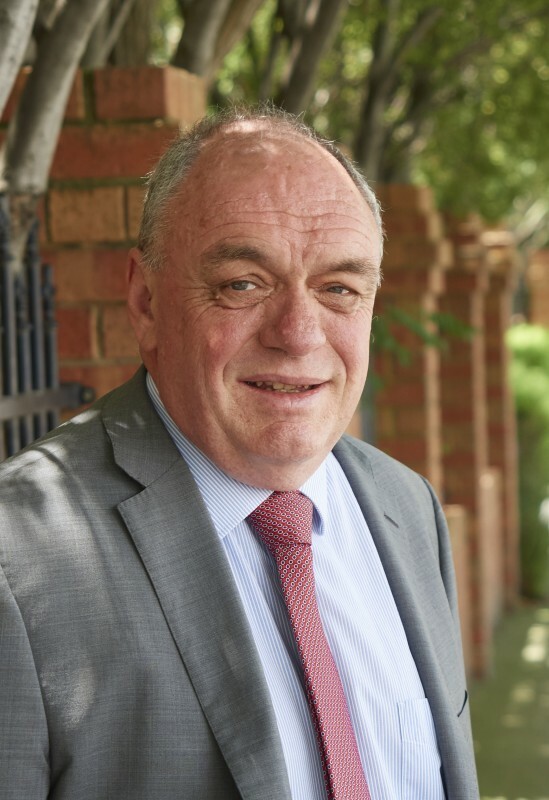 He has been involved in a range of major reforms and change management, most notably at the Australian National Training Authority and at Skills Victoria, as well as other government agencies including National Skills Standards Council and the Office for Training and Tertiary Education (Victoria). Phil was the Executive Director, Strategy and Finance for TAFE NSW prior to joining PhillipsKPA as an associate in July 2017. Phil recently led the National Apprenticeship Forum Series 2017-18, which PhillipsKPA conducted on behalf of the Commonwealth Department of Education and Training (see projects at section 6 for details). He also contributed to the recent review of TAFE South Australia undertaken by Terry Moran AC.